Do you like roast dinners? These look so delicious! Have a great weekend. Oooh these sound good! I don't have many roast dinners but I do love roast potatoes! 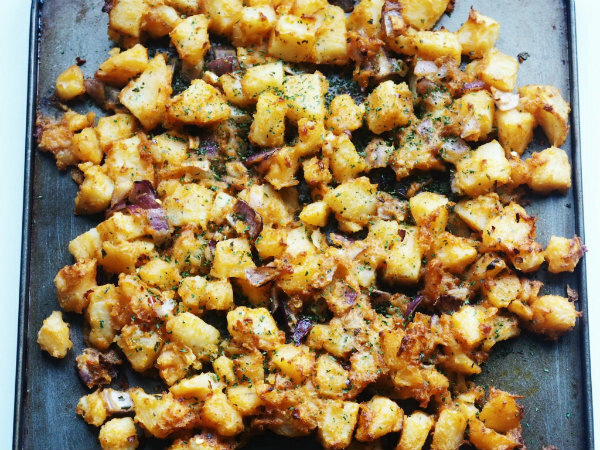 On Christmas I normally eat the potatoes, because I am vegetarian :) So I loved this alternative recipe and I would like to try it! Hope you have a very lovely weekend! OMGGGG these look absolutely delicious! 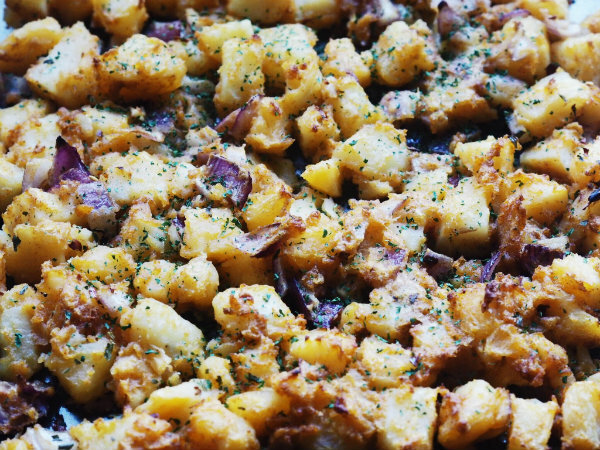 My mom used to always make potatoes like this and seeing this post reminded me all about it because I forgot how GOOD they were! Definitely bookmarking to make these soon! hmmm, super delicious as usual :D I want to try! Drool worthy! ;) Must be so tasty!!! They look so delicious - love the spices you used. What a nice weekend treat! 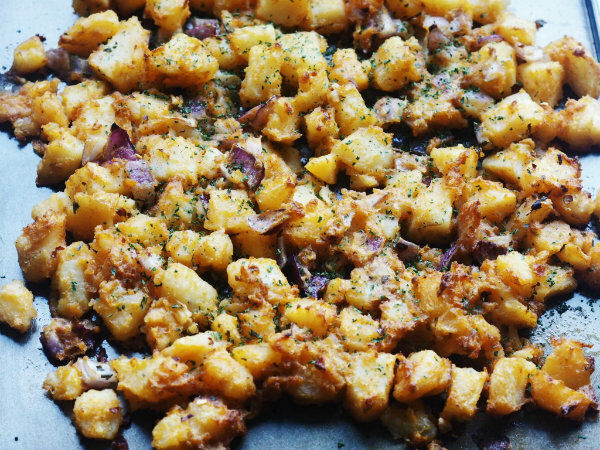 I love roasted potatoes. I make them often, they're my favorite! this sounds so easy to make and so yum! omg it looks delicious!! i´ll have to try it!